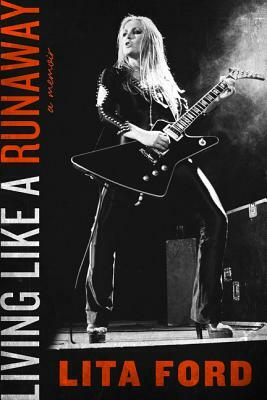 Lita Ford was the lead guitarist of the Runaways before embarking on her platinum-selling, Grammy-nominated solo career. In 2014 Lita received Guitar Player’s Certified Legend Award and was inducted into their Hall of Fame. She lives in Southern California.